Amazon Prime Video is the retailer giant’s reply to the booming video subscription service, and it just got better. 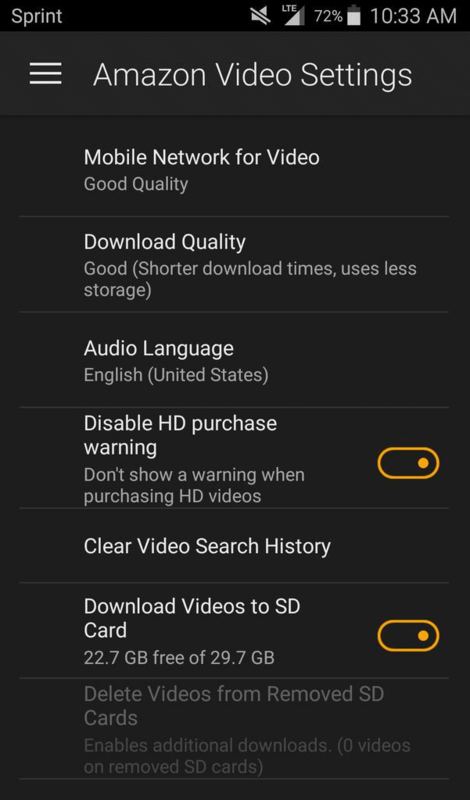 The latest Amazon update brings the ability to save Amazon Video to SD card on Android, pushing offline viewing to new heights. Although the ability to store video content on internal memory has been available for quite a while, external storage is a major advantage. You can now hold on to entire TV Show seasons without having to sacrifice your precious internal storage space. 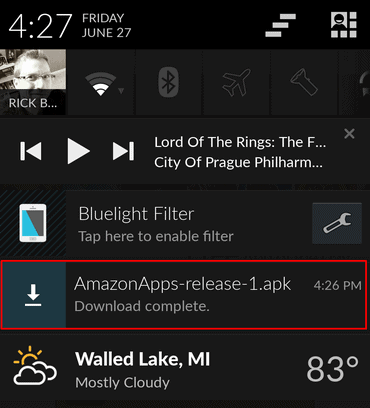 Before you learn how to save Amazon Video to SD card, you need to install the Amazon Appstore. Using the Amazon Appstore, you can download and install Amazon Prime Video app if you don’t have it on your device already. Open the Settings app, scroll down to the Security tab and then press the toggle switch next to “Unknown Sources”. 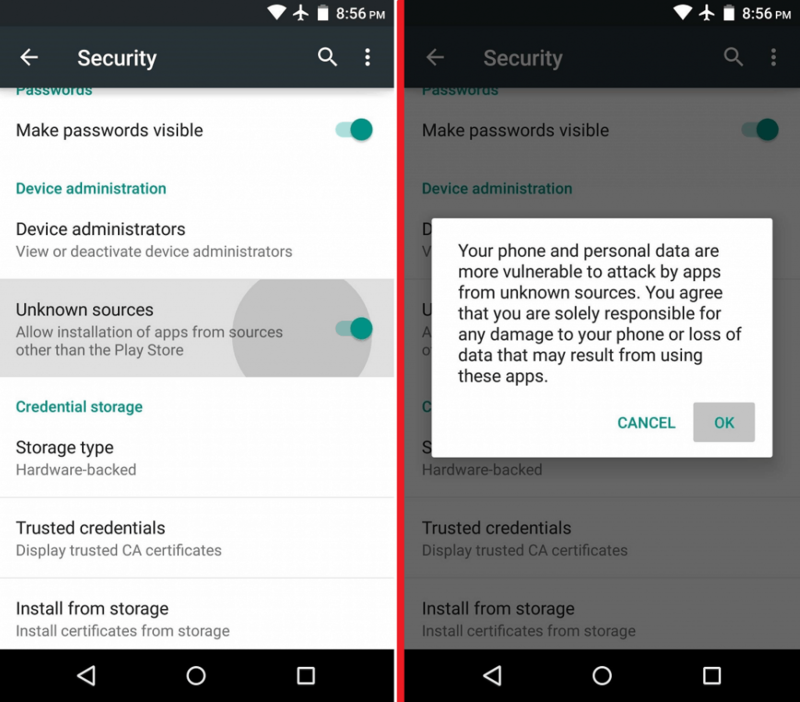 This will enable you to install .APK files to your Android device without using the Google Play Store to do so. 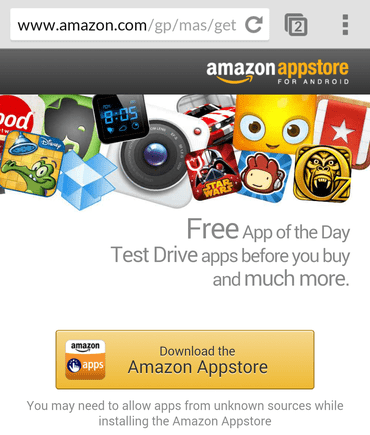 Once the file is downloaded to your device, tap on it and install the Amazon Appstore on your Android device. Now that you have installed Amazon Appstore, simply search for Amazon Video and install it on your device. Coming down to the main part, open the Amazon Prime Video app on your Android device. Tap on the “Menu” button, navigate to the “Settings” tab and scroll down to find the option “Download Videos to SD”. The tab also shows you the available storage space on your SD card and the free space available. Simply press the toggle switch next to it to enable the option to save Amazon Video to SD card.